Super excited to show you guys the two beauties I picked up from Morphe Brushes - The 35O & 35T Palettes. I am totally obsessed with these. Morphe just made it into my top 5 favourite eyeshadow brands. The formula on these are absolutely amazing. 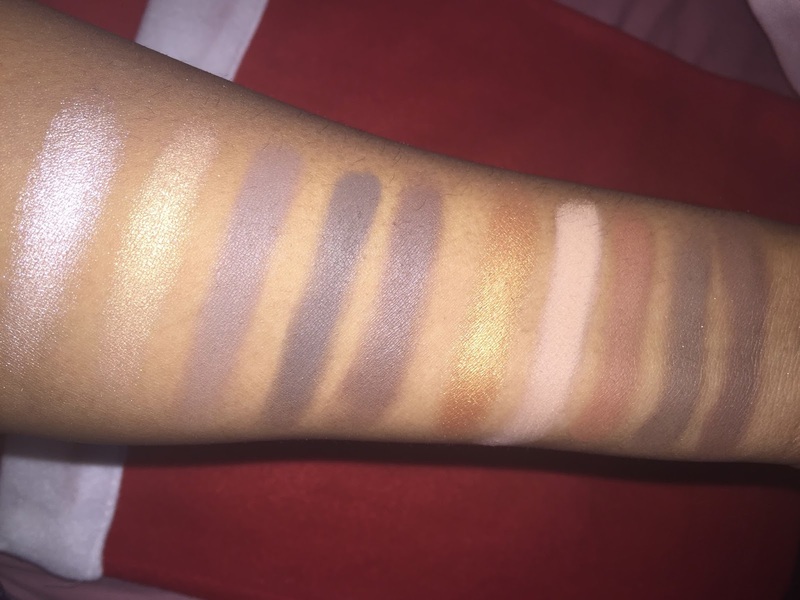 The colours are highly pigmented and the best part, it's super affordable. Each palette contains 35 eyeshadows in a plastic case. The palettes were really well packaged and none of them were damaged upon delivery. I bought the 35O and 35T palette directly from Morphe Brushes. Both cost me $22.99 each plus $29.65 shipping and an extra £8 on Tax. So it cost me about £22 each which is still a bargain. 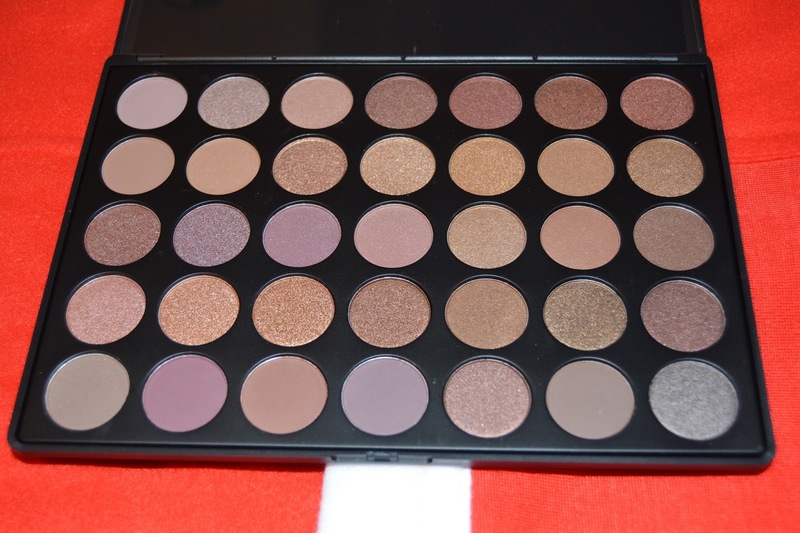 This is one of Morphe's famous palette. If you follow them on instagram or watch youtube videos like I do, you know how popular this palette is. Everyone and their mother has/wants this palette and it's always out of stock so I was very happy when I finally got my hands on it. This is a perfect palette for the autumn season and for a neutral everyday wear. 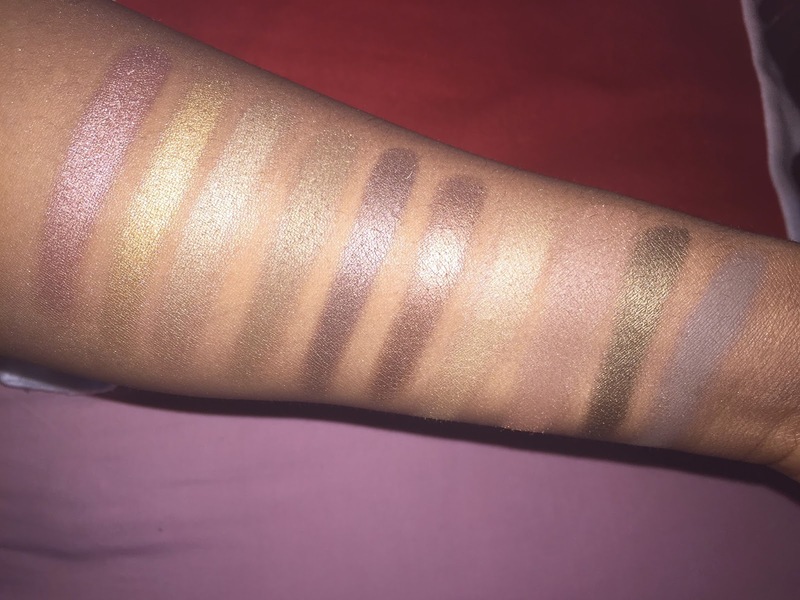 If you are a beginner in eyeshadows then this is the perfect palette for you. 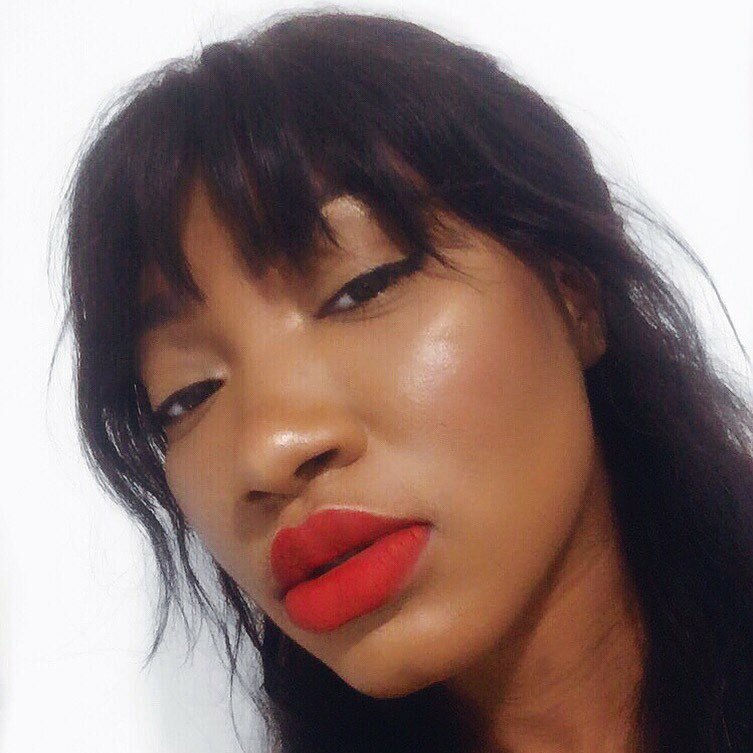 Its got just the right amount of colours you need for an everyday neutral look. Lots of beautiful browns and orange shades. Its also got a mix of cool tones. One thing I love about Morphe palettes is that the shadows come in different finishes - mattes, shimmer and foiled shades. 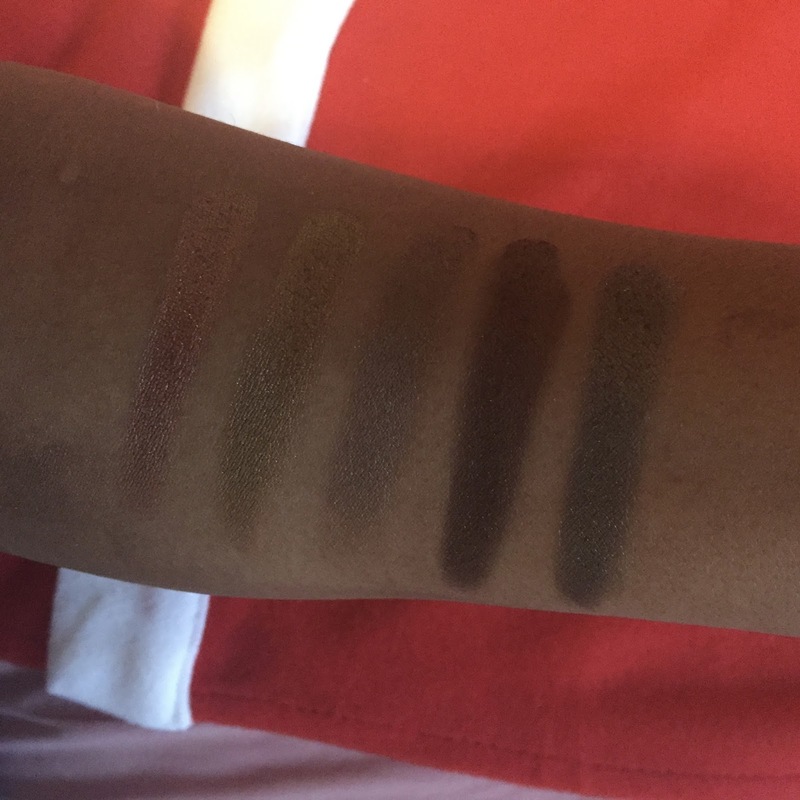 All the shadows in the palettes have different formulation. 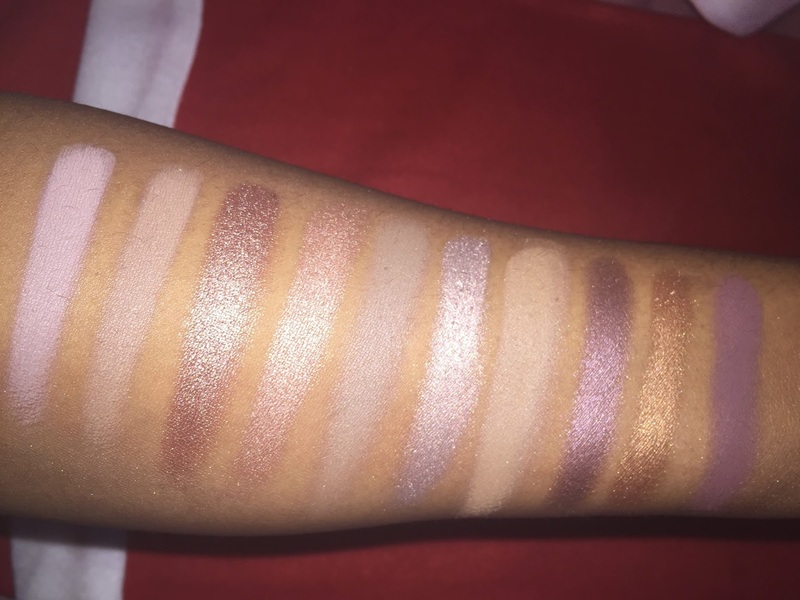 The shimmery shades are more buttery than the matte shades. 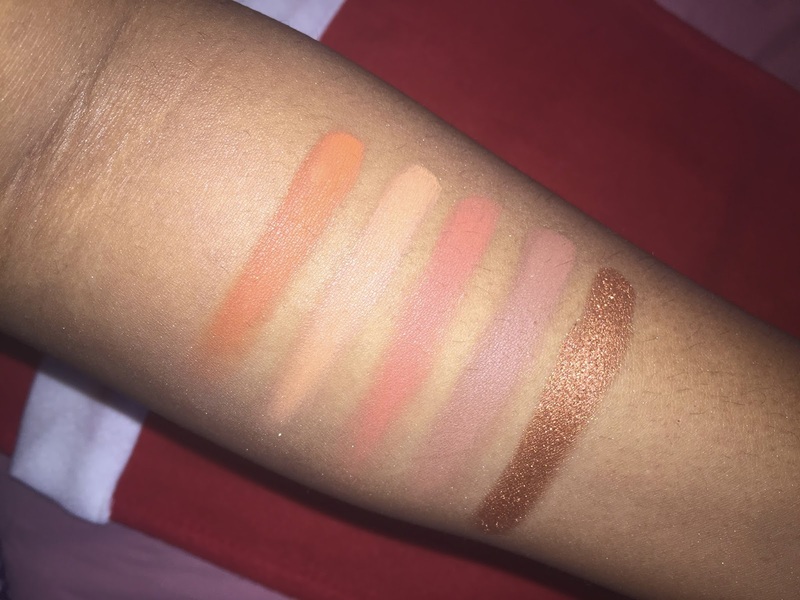 The matte shades aren't drying at all, they are very pigmented especially for the price. 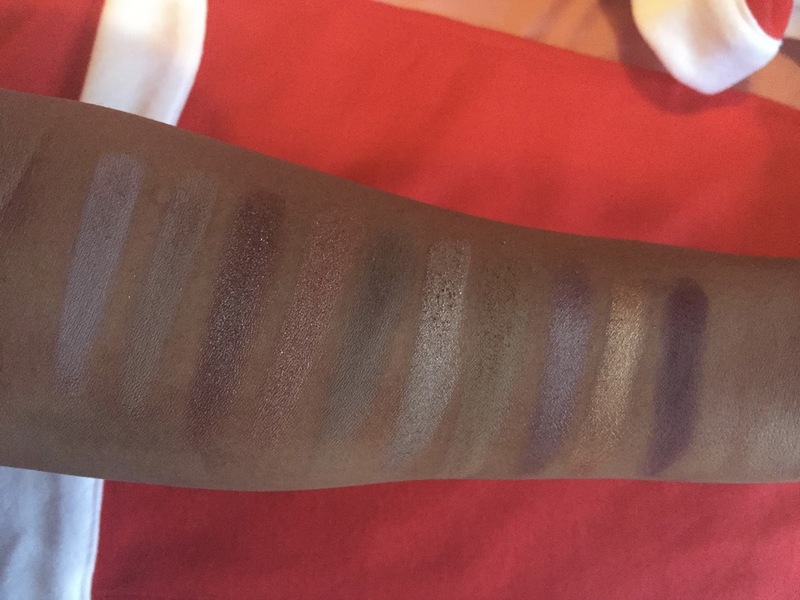 I wasn't expecting such incredible formulation from a "drug store" palette like this. 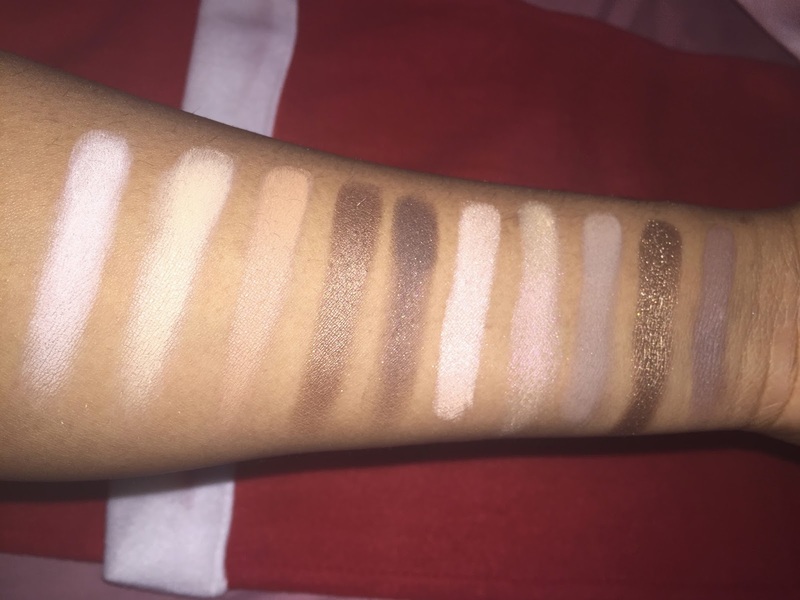 This is definitely comparable to a lot of high end eyeshadows. I'm even compelled to say it's better. You definitely get more for your money....trust me! I have to confess when I first got this palette in the mail, I wasn't impressed. It just looked like different shades of browns, nothing too special. 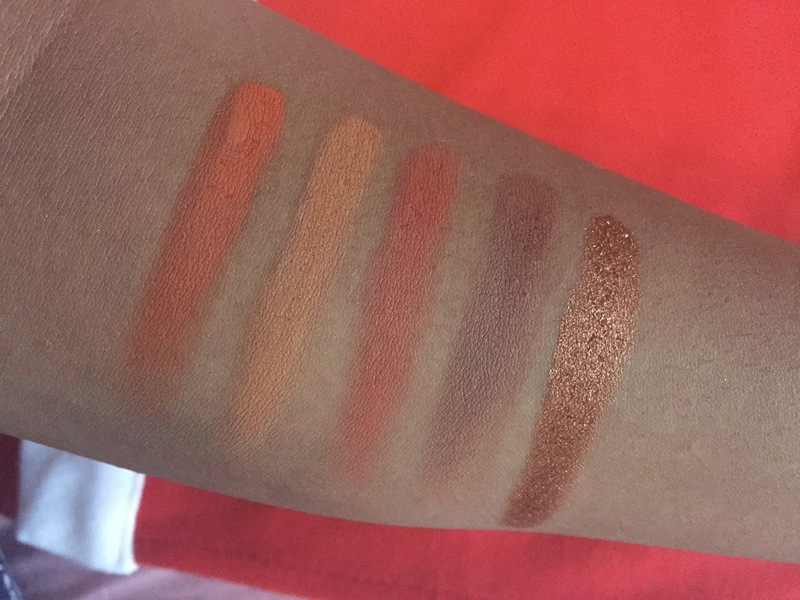 I thought to myself I'll swatch them on my blog and then sell it on eBay because I just wasn't feeling it. 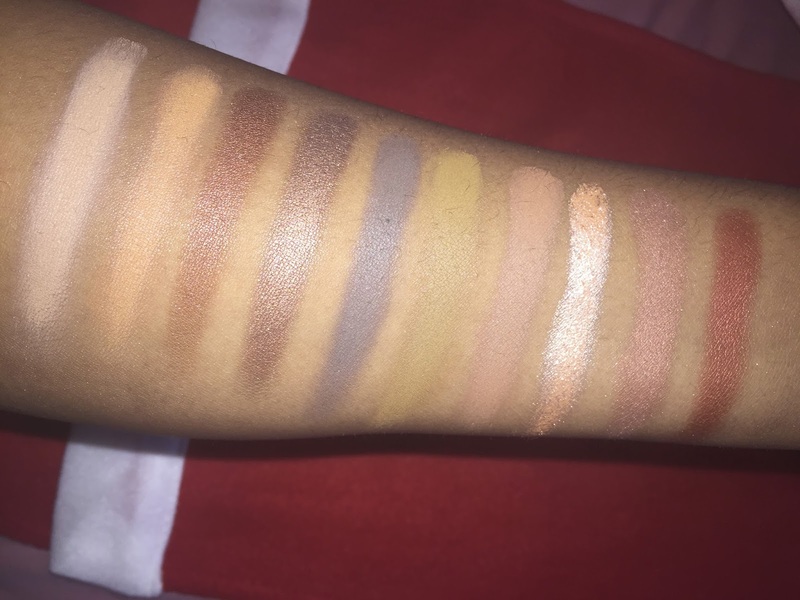 But I changed my mind the minute I swatched them. 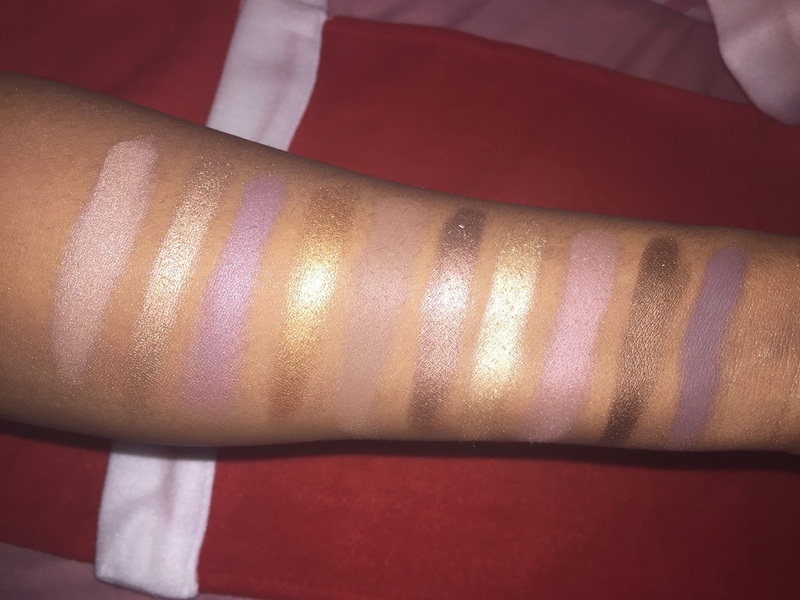 This palette definitely looks a lot different swatched than in the pan. It's not only got brown shades but a mixture of purples, greys and rose gold shades. 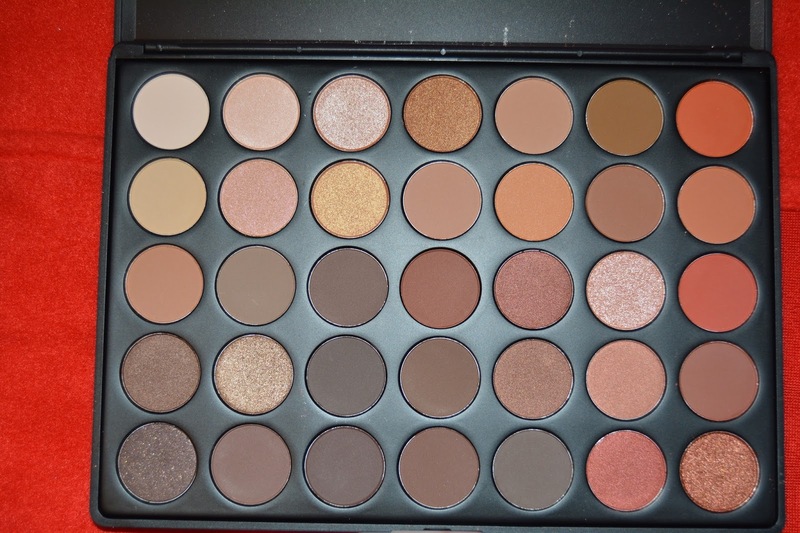 This palette just like the O has a mixture of mattes and shimmery shades. One thing I realised with this particular palette is that some of the matte shades are very hard to swtach. I feel this is not down to the formulation but because of my skintone. Some of the darker shades are not extremly visible because I'm of a darker completion. 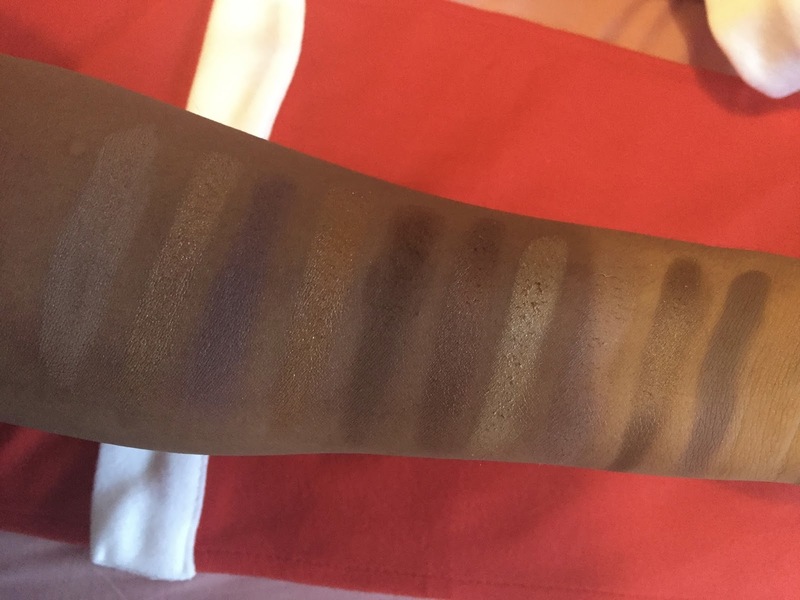 Even though it's not extremely pigmented, it will still work great as a crease or transition shade. Another thing I realised with the 35T is that some of the eyeshadows in this palette have a duochrome finish. 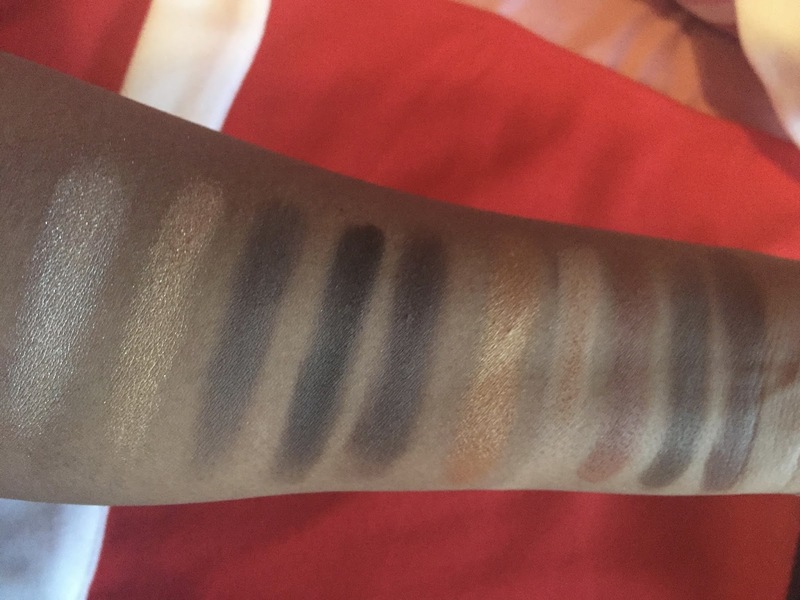 For example the third colour from the first column is a duochrome shadow. It's a beautiful brick red shadow with specks of green. 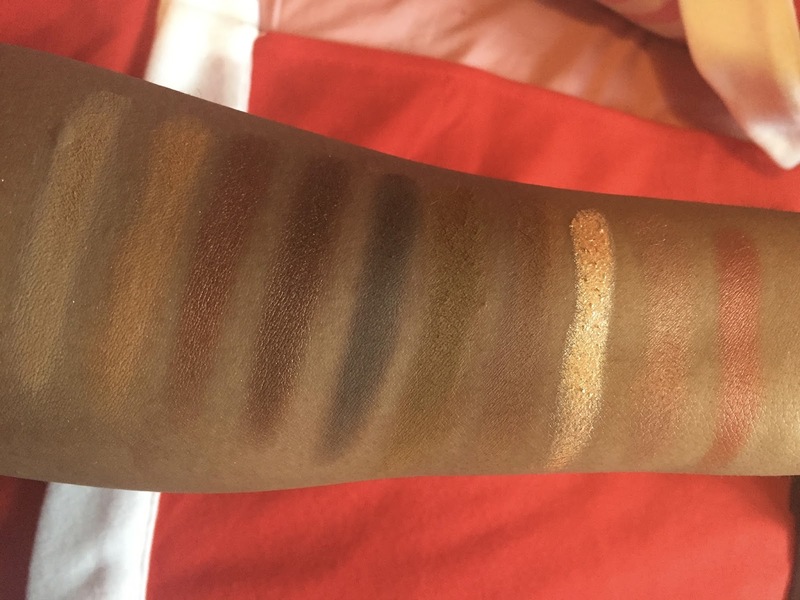 It's a really good dupe for makeupgeek's duochrome shadow Steampunk. I would definitely recommend these shadows and all of Morphe Brushes shadows. It's the true definition of great quality product at affordable price. What is your favourite Morphe Brushes palette? 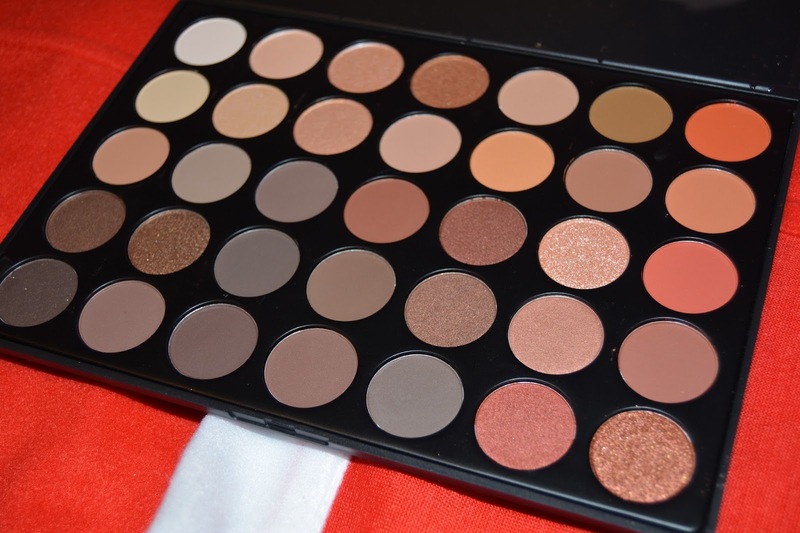 I'll be posting a review of the Morphe Brushes 35B and 35U Palette so keep an eye out for that.